Perhaps the most widely used PPE gear, a safety vest, is a required part of the uniform in many industries. For instance, companies that deal with engineering works, warehouse and storage solutions would require their employees to wear this garment. In fact, it is also part of the standard uniform for traffic enforcers and highway patrol officers. Even bikers, motorists and mountain hikers opt to wear reflective vests. Whether ordinary standard issue or custom-made safety vest, it is an essential part of personal protective gear (PPE). This is a very important safety gear as it keeps the wearer visible to other people, especially when working on the road. Without easily visible colours at day or reflection it radiates at night, workers are open to possible accidents. When you are working on areas where lighting is optimal, chances are you may not be able to see other people even if they are at close proximity. For instance, if a truck driver did not see the traffic enforcer directing traffic flow at night, there could be a possibility that an accident may occur. Wearing a high-visibility safety vest keeps everyone working in dark places visible. This allows you to avoid possible accidents. Did you know that there is actually a standard colour coding for emergency personnel for easy identification? If you see some personnel wearing a green vest, they are working with an emergency medical service team, blue for policemen, and of course, red for fire. Safety vests are not just for keeping you visible in places with optimal lighting. In the events of disaster, emergency workers can be easily identified with the marking on the vest. Passing by the road at night, you can identify a traffic enforcer, a motorist, or even a biker from afar. But that’s not all – it can actually help you to easily identify which company the wearer is working. In fact, a lot of companies nowadays are using safety vests as some forms of giveaways to promote their business, especially to a lot of riders. Yes, it’s a great form of marketing strategy. Since its introduction, a lot of improvements and modifications in the design and material are made to encourage every worker in the field to wear a safety vest. For instance, Velcro and zippers allow wearing and removing the safety vest faster. Some designs allow the vest not to incur too much weight when wet and to actually dry faster. 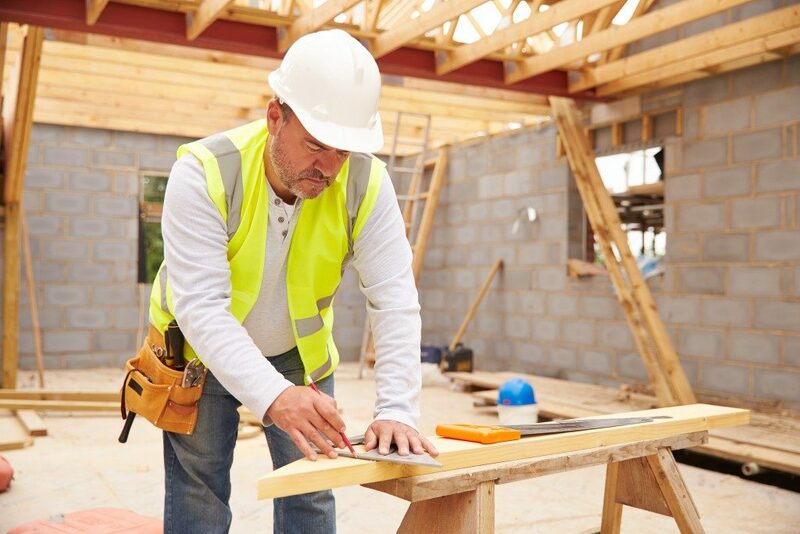 Wearing safety vests is not just for employees; it actually serves the business owners as well. 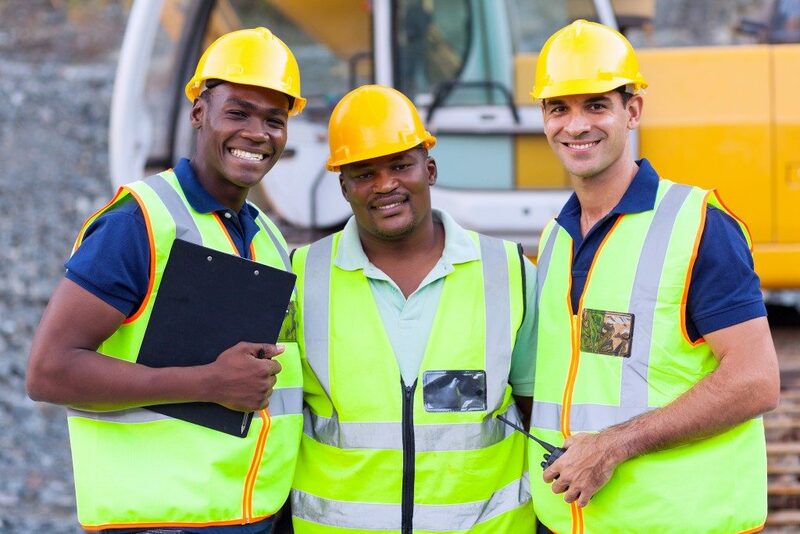 Think of it this way – an employee wearing a safety vest means less prone to accidents which means little to no legal obligations should they get injured. Plus, no injury means having productive healthy employees, right? Working in an unsafe and hazardous environment doesn’t need to be dangerous. All you have to do is follow the simple guidelines of protecting yourself and you should worry no more.